I have a love hate relationship with flying. I love the end destination, but the getting there part I hate. It hasn't always been the case, believe it or not I used to love flying. I loved the peace and quiet, being locked away where there are no phones or Internet connection and the pure relaxation time with no distractions. But after two awful flights, well the love has turned to hate. Yes it may well be irrational but there you have it. So when a friend suggested packing good quality headphones to drown out the sound of the planes engines. I thought well anything is worth a try. I am a fashionable woman however and massive ugly headphones aren't my bag. I normally wear inner ear headphones that are discrete, but these can be uncomfortable after a little bit of usage. I love design. 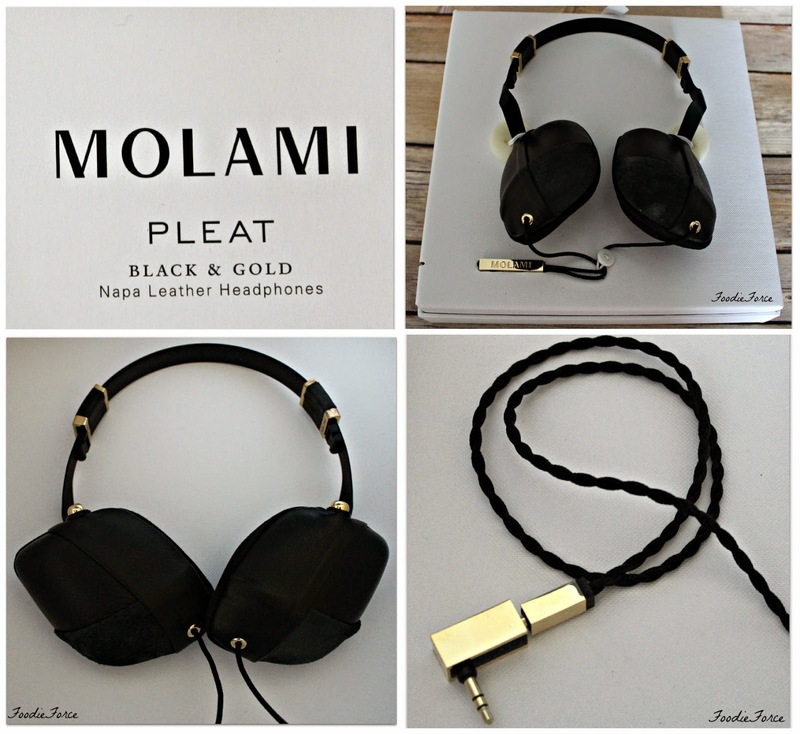 Molami headphones are effortlessly stylish without compromising on the audio quality. For a while I had been eyeing up Molami headphones and was lucky enough to get a pair of Pleat headphones for my birthday. Pleat are over-ear headphones which are gold and black and encased in napa leather. They have been designed to frame your face, they are really comfortable and the audio quality is superb. The headphones fold up and rotate allowing for a comfortable wear and when done you can safely store them away. They have a pleated fabric cord which means no more tangled cords. The headphones come with noise isolation which allowed me to focus on my music and tv shows without hearing the planes engines. What more could you want, stylish headphones designed by women for women, that have brilliant sound quality. Sound with style. I never thought of trying to cover up the sound of the engines! I always get freaked out when the noise changes. I'm not a great flyer either. 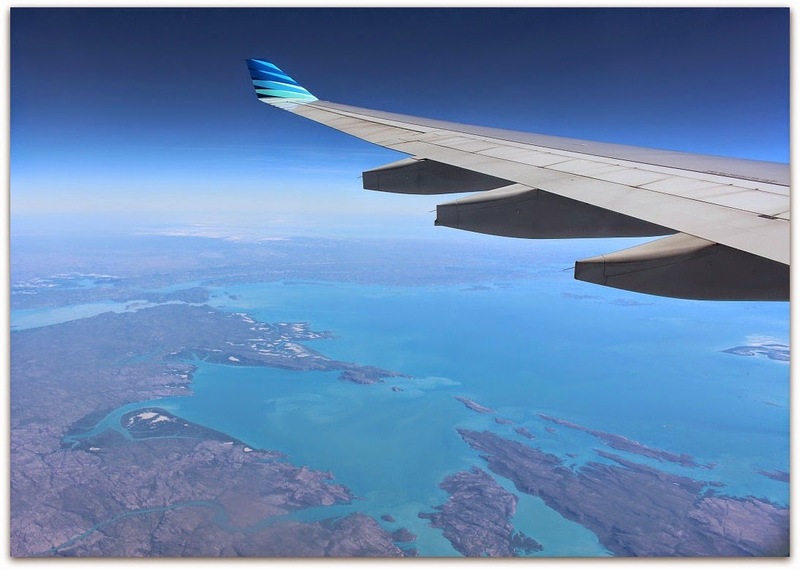 I had a dream actually the other night that I was going on a really old airplane and the captain came over the speaker to say he hopes that the plane won't crash. Not my happiest dream! These are so beautiful. Luxury is the right word for this headphones. Black and gold is so sophisticated/classic. Great selection, Lucy. Love the leather. I love the look of these headphones Lucy! I'm like you and usually use the small ones but these are lovely! Oh these look lovely - totally with you on the big head phones, even though the inner ear ones hurt! Knowing what you want headphones for will probably influence the other factors in purchasing them, so assess how, where and when you plan to use them.